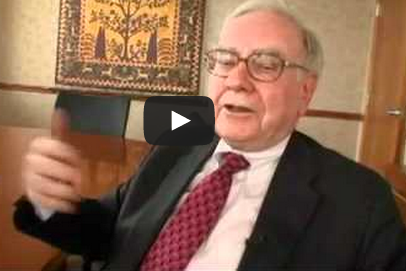 If you are a fan of Warren Buffett; then you can not afford to miss this video where he talks straight from the heart. A must watch to help you get into the mind of Billionaire people. Do remember to subscribe for free Indian stock tips and make money like professionals. Last but not least do not forget to check Eight Warren Buffett tips to get you more money with your investment. Watch video below now and start trading and making money like professionals.